Find Us on River Rd. in Keizer! NW Tech Solutions is your one stop shop for computer repairs, sales, consulting, and much more! 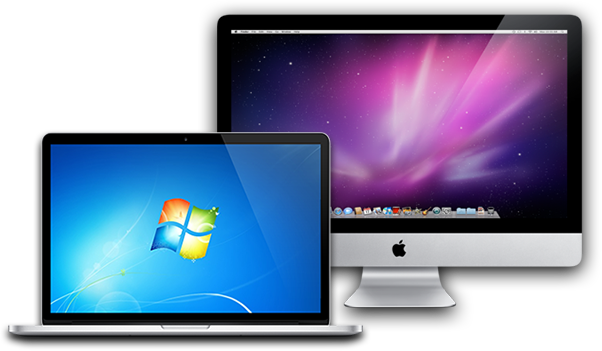 We are trained and experienced to work with a wide range of devices, and operating systems: including Windows, Macintosh, Linux, Android, and iOS. We also buy and sell pre-owned computers, tablets, smart phones, and accessories. We also offer in-home services, and on-site consulting to Salem, Keizer, and the surrounding areas. Our technicians are CompTIA certified in many areas including: A+, Linux, Networking, and more. NW Tech Solutions specializes in personal, professional, and comprehensive computer repair services. Supporting Salem and Keizer since 2012; it is our mission to provide fast, and efficient solutions to all of your technological needs. Our technicians are always keeping up-to-date with the latest innovations and advancements in computer science and technology. Please stop by our shop to see what NW Tech Solutions can do for you!